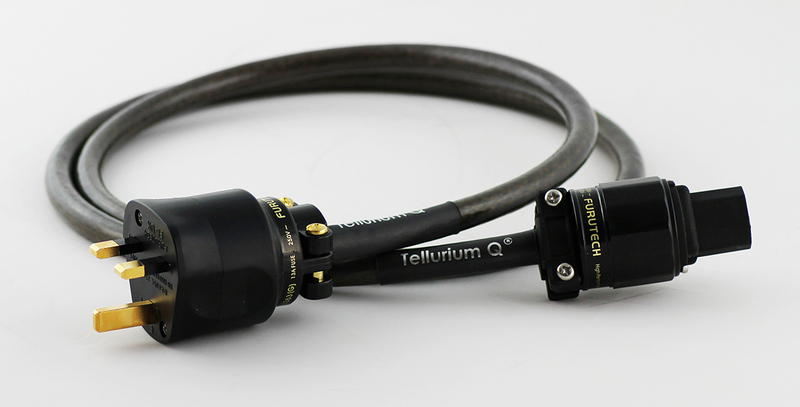 Hem / PRODUKTER / Kablar / Strömkablar / Tellurium Q Black 1.5 meter strömkabel. 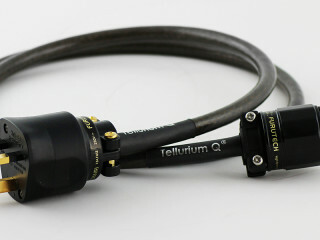 Tellurium Q Black 1.5 meter strömkabel. Denna kabel kan du även köpa lite längre som : 2 M pris 12200:- 2.5 M pris 14800:- . The Black power cable is something of a star performer across all hifi equipment. Being the grown up big brother of the Blue power cable which was the power cable of the Year 2012 in HiFi World you can imagine that it does everything that the Blue does but just that bit better. Again, like all our cable products it improves with burn in – sometimes as a step change in performance in the case of the Black power cable. Having been designed and built from scratch not an adapted OEM product this truly gives a power performance that your equipment will appreciate.